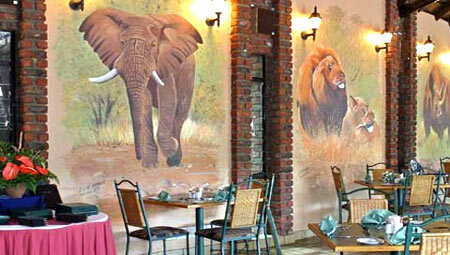 Manyane Resort is situated adjacent to the Manyane entrance of the Pilanesberg National Park, renowned worldwide for its incredible biodiversity, including the Big 5. 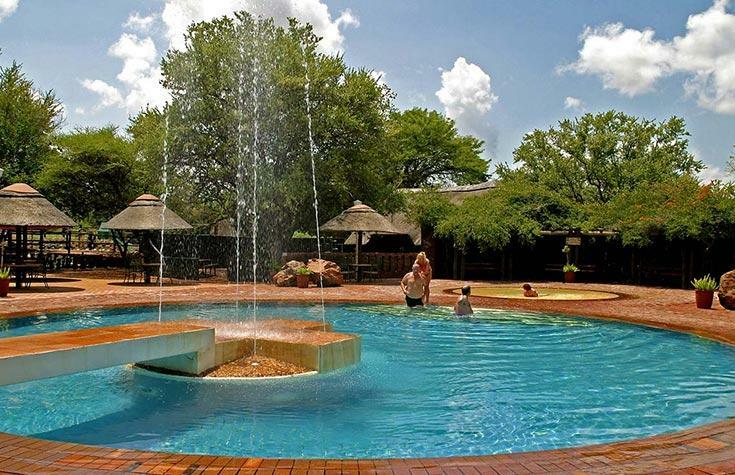 This serene bushveld destination is suited for anyone looking to enjoy an unforgettable African wilderness adventure with family and friends. 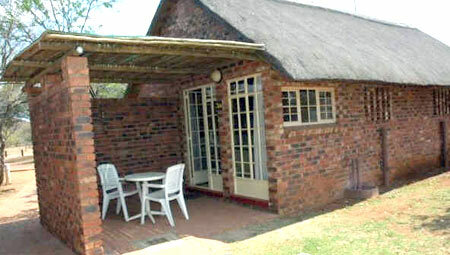 Manyane Resort offers intrepid explorers two affordable self-catering getaway options – classic pioneer-style canvas tents and rustic thatched chalets. 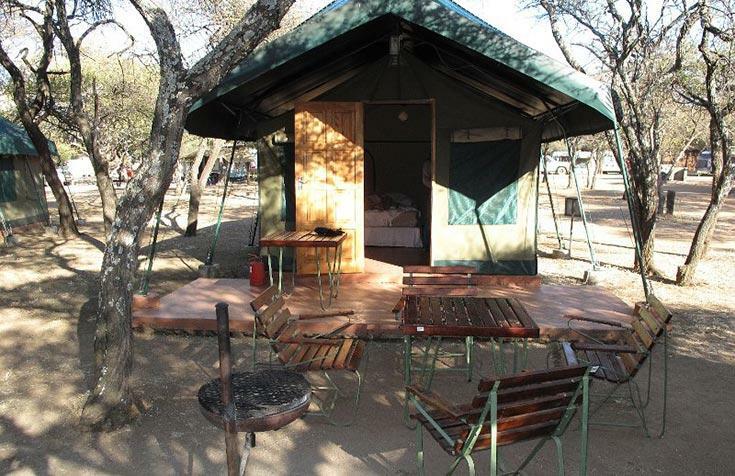 The stylish 2-sleeper tents are set on a wooden platform and provide an electric kettle, refrigerator, and private braai zone with table and chairs. While each tastefully-appointed chalet features a kitchenette with refrigerator, private patio, main bedroom, bathroom, TV, and air-conditioning. 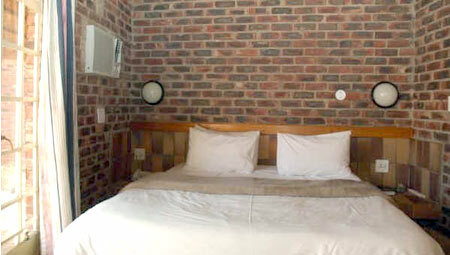 Plus, each 4-sleeper chalet has a loft bedroom, designed with the kids in mind, as well as a secluded braai area. 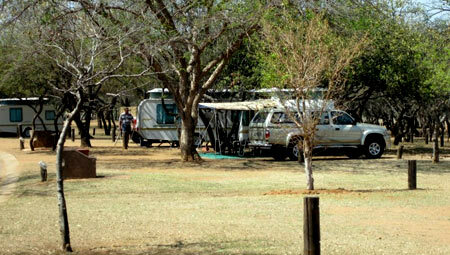 At Manyane Resort, there is no shortage of fun outdoor activities on offer. 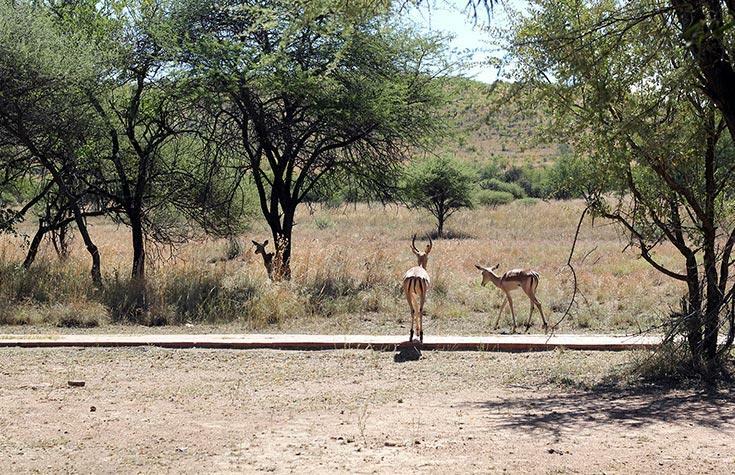 These include daily Big 5 game drives – self-conducted or accompanied by a professional ranger, self-guided walking trails, bird watching, a walk-in aviary, mini golf, and easy access to Rustenburg’s historic churches and museums for those seeking a spot of culture. 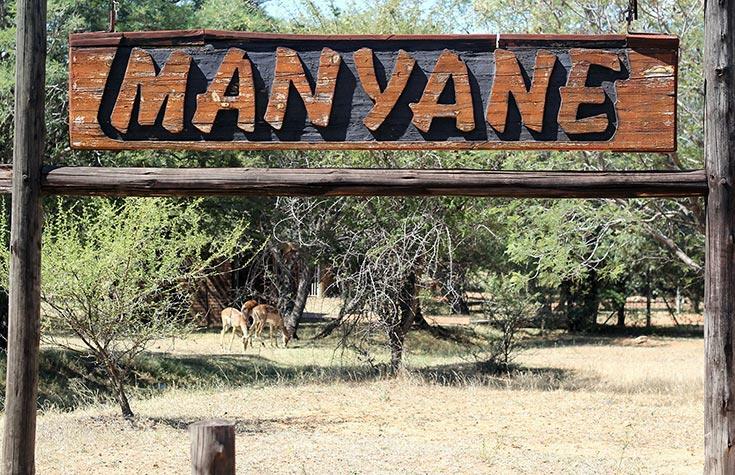 Manyane Resort is also available as a venue for special occasions like weddings and workshops, with expert planners on hand to help you organise your event right down to the finest details. 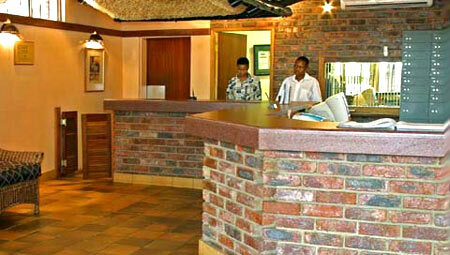 Its prime location alongside the magnificent Pilanesberg Game Reserve makes Manyane Resort the ultimate base from which to enjoy an authentic safari experience without compromising on your comfort. 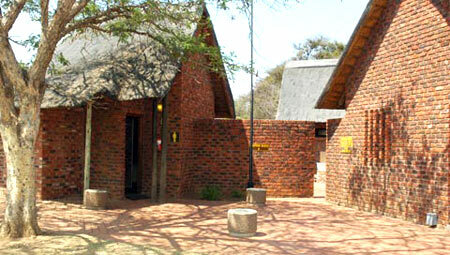 Chalets have en-suite bathrooms, air-conditioning and a private patio and braai area. 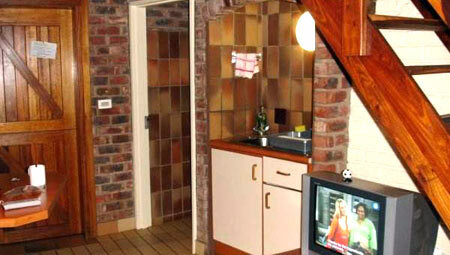 Chalets consist of two, four and six bed permutations. 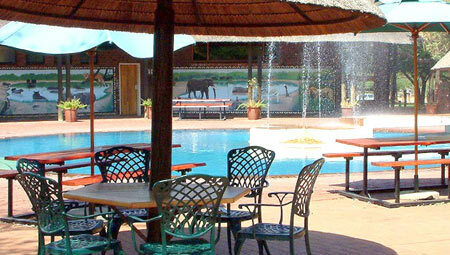 Centrally situated pool and playground. Resorts, are available on request. 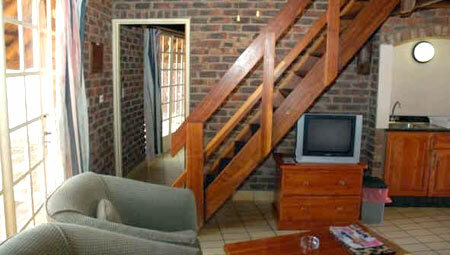 1 Bedroom with a double bed and two single beds in the loft, kitchen, and bathroom en-suite with shower cubicle. Open plan kitchen. 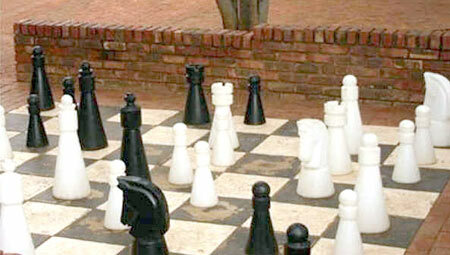 Insurance: We strongly advise that all travellers purchase comprehensive travel insurance. As cancellation penalties apply, insurance may be taken out which provide cover for travellers in the event that it becomes necessary to cancel their travel plans. Regrettably, Secure Booking Travel cannot be held liable for any costs resulting from a traveller’s decision not to purchase sufficient travel insurance. 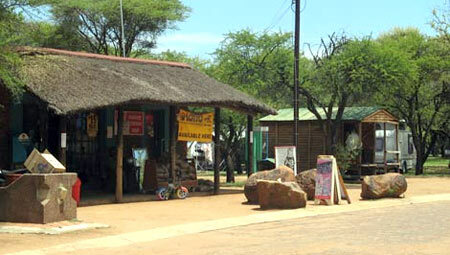 Now look out for the next turnoff to Sun City, Bapong and Majakaneng – R556. At the second 4-way stop turn right to the Manyane Gate. On leaving the airport, take the R21 road to Pretoria. On nearing Pretoria take the N1 North to Polokwane. Take the N4 West to Rustenburg. At the top of the off ramp turn right to Sun City/Bapong. At the fourth 4-way stop turn right on the R510 (25km) to Mogwase. Turn left at the sign posted Pilanesberg National Park. At the second 4-way stop turn right to the Manyane Gate. You have arrived. 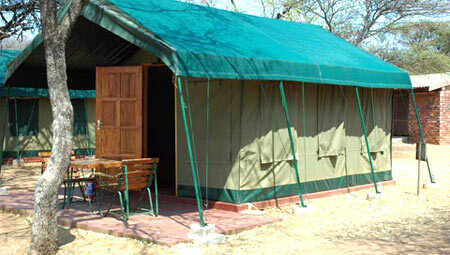 The Pilanesberg is semi desert with grass cover very limited. In the rainy season, the area could become muddy. 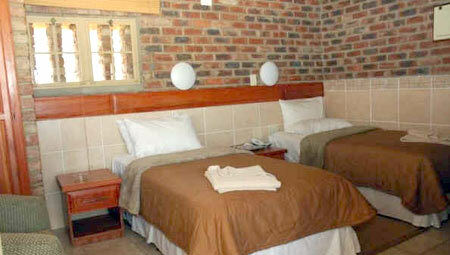 Guests need to take care in the bathroom facilities which can become crowded - please keep these clean. Bedroom has a double bed with two single beds in the loft. Bathroom has shower, handbasin and toilet. Open plan equipped kitchen. 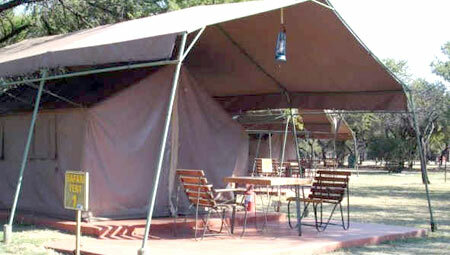 The tent has 2 single beds, bedding is supplied, central communal ablution facilities, no kitchen or cooking facilities other than a braai, kettle, cups and fridge. Requests for electrified sites are essential. 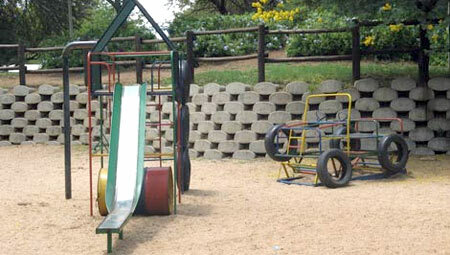 Maximum of 6 people and 2 motor vehicles per site. 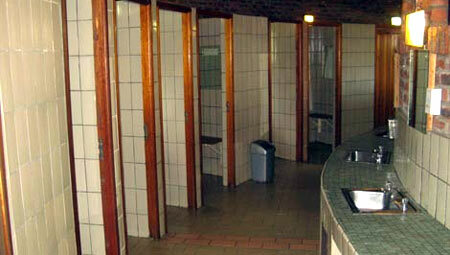 Sites have communal ablution facilities. 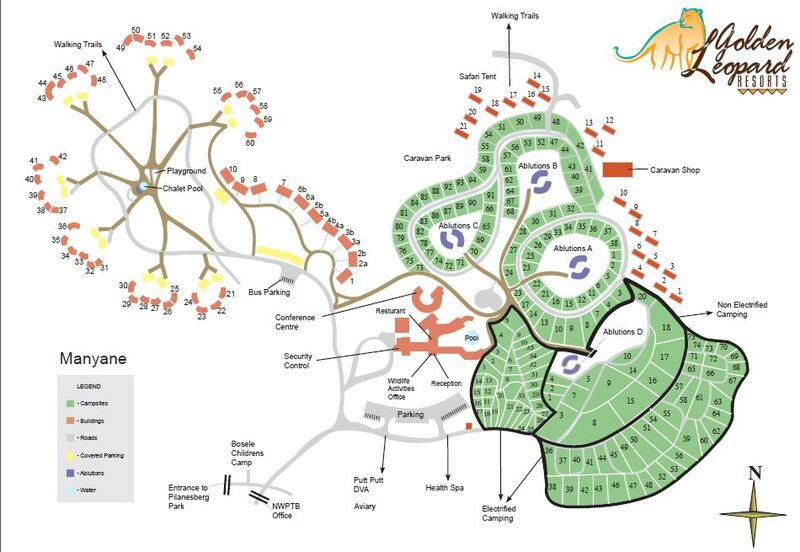 All sites are electrified (utility outlets 15amp) maximum of 6 people and 2 motor vehicles per site, Sites have communal ablution facilities.